Well, for me. I like many. I like piano, violin and guitar. 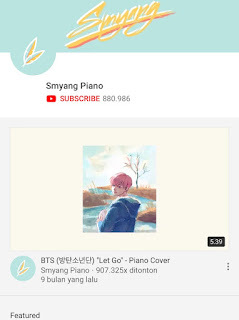 Most of the time, I like to listen to the piano cover from YouTube. Aside from that, one of my dreams when I was a child is to be a pianist like many people does on YouTube. I really want to be one of them. 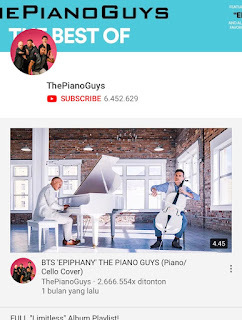 So, I decided to make this kind of post where I will tell you who my favorite instrument player on YouTube is. Most of you will know that he is a great pianist. He has a very nice shot on playing piano. River Flows in You, Kiss the Rain, Love Me, May Be are his best hit. 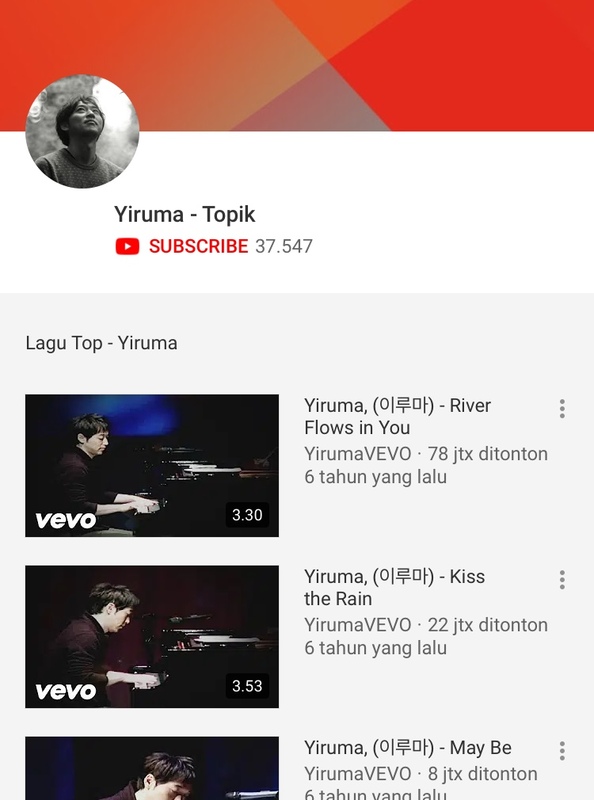 Yiruma is a musician, composer and pianist based from South Korea. He was born in 15 February 1978 in Seoul. Lee Ru Ma or Yiruma began to play piano at the age of 5 and study at the Purcell School of Music. He was active in his music since 2001. He has produce 10 albums in total, 2 single and EPs and 5 complications. He has 37.493 subscribers on his YouTube Channel. DooPiano is a YouTube Channel that gives you a lot of Korean songs cover that I wish you would love it like I do. According to YouTube, DooPiano is located in Australia and was joining YouTube in 4 November 2016. 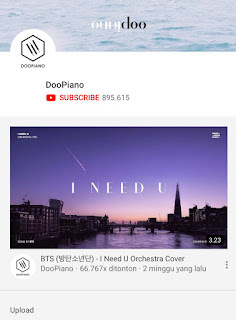 DooPiano has 894.629 subscribers on YouTube. If you don’t know these guys, you should do it now! Haha. They are beyond the best. I don’t know how to explain it but just come to their YouTube Channel, watch it and you will surely like it. My favorites are The Hobbit: Lord of The Rings, The Jurassic Park Theme and Paradise (Coldplay). 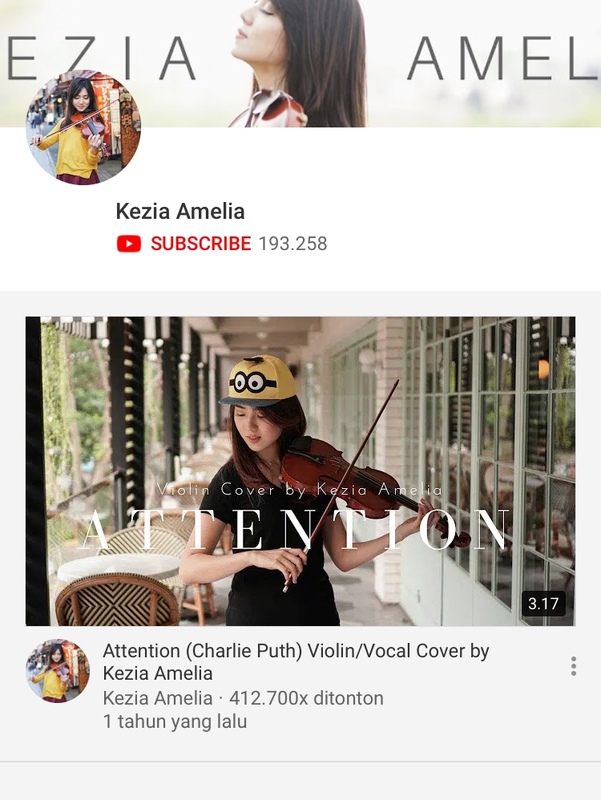 She is not a pianist but she is a violinist that firstly I found out from my Instagram. 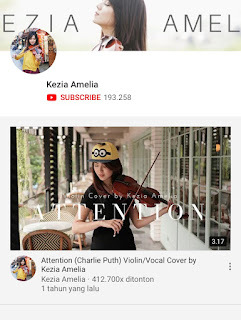 She is such a beautiful woman from Indonesia and she is so talented in playing her violin. 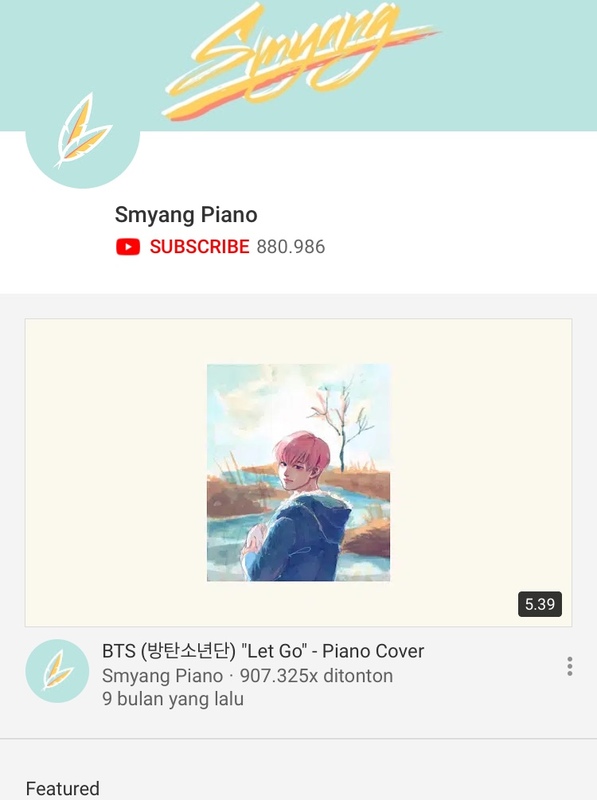 She has many cover on YouTube and my favorites are the Contradanza and Back in Time (The Moon that Embraces the Sun Soundtrack). Actually this is my newest addicted to Grim’s piano cover. 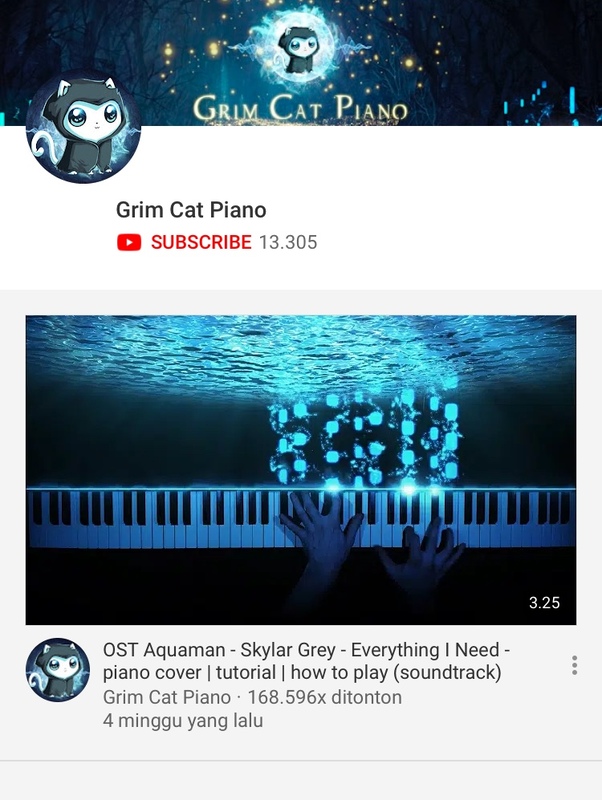 I just went to my YouTube, scrolling to find new songs and suddenly I see the eye-catching cover from Grim Cat Piano. 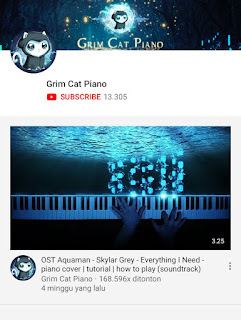 The piano cover for Everything I Need from Aquaman Soundtrack. I found it incredible, awesome and good. That was the best ha. Good job man, you make me returning back to your cover almost every day. Well, that’s my favorite YouTube Channel. What’s yours?